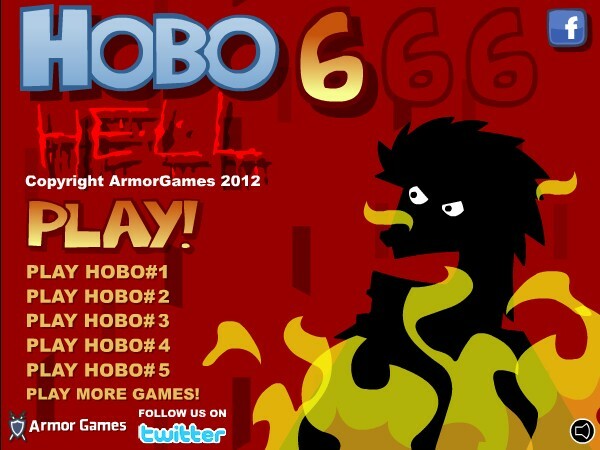 The sequel to the raunchy, hilarious, and epic hobo series is finally here! 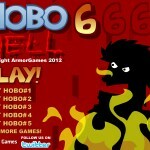 With even more unique attacks, unlocks, and weird enemies....hobo 6 will not disappoint. 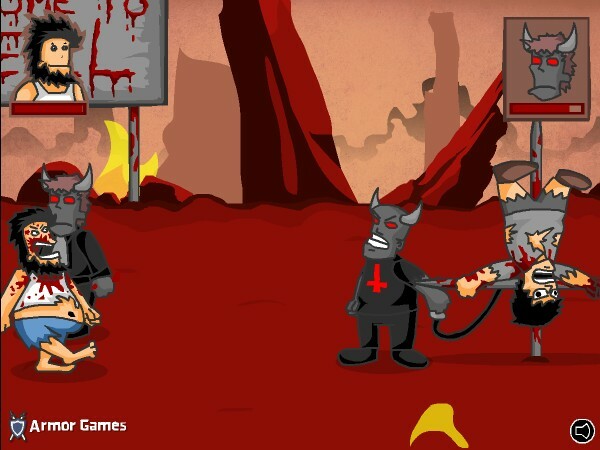 Burp, fart, poop, and throw up -- to attack demons and ugly bosses from the underworld. 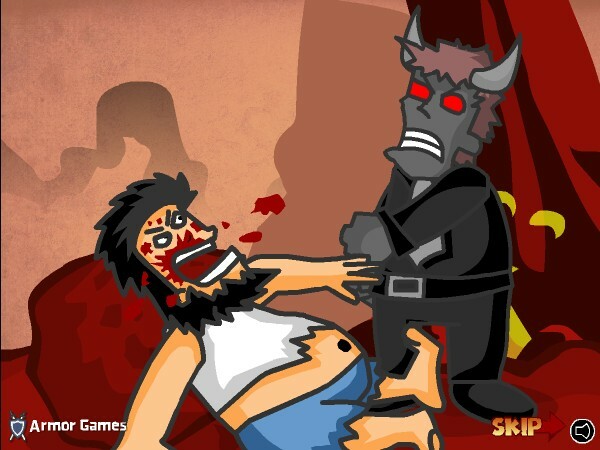 Dominate this side scrolling adventure, playing as your favorite hobo! Use WADS to attack, in various ways. Arrow keys move your hobo. Unlock unique attacks as you progress through the levels and laugh you way to death (or victory, depending on how you look at it). 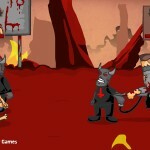 Have fun in this insta-classic funny game!